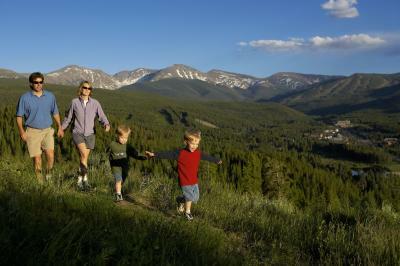 Is your family ready to escape the heat, breathe fresh Rocky Mountain air and save money on a summer getaway? Then your plans should include Winter Park, Colorado! With Winter Park Play Free, when you book 2 nights of lodging with participating merchants, you’ll get $50 on a Winter Park Key Card to spend on activities, shopping and dining… your choice of play throughout Winter Park & The Fraser Valley. Click here to learn more about Winter Park Play Free. Winter Park is 67 miles from Denver, has 200+ sizzling summer events, 600 miles of trails and Colorado's longest alpine slide.